As you know we have the June 4, 2014 date for SU14! Each year we bring you Autodesk experts, our experienced, knowledgeable engineers and speakers from industry. This year, we are planning early so that we can give you a chance to suggest topics and speakers to fit your needs. Take our short Synergis University survey to give us feedback on what you would like to hear about. Whether it is trends or pick and click sessions, we need to know what we can do to help you stay ahead in the upcoming year. Do you want to speak at SU14? We are taking names and topics from people who would like to present at SU14. If your company is innovating or experienced a big accomplishment in design, workflow or collaboration, we want you to share it. Fill out he SU14 survey to offer to lead a session (or volunteer someone and we will check in with them as well). 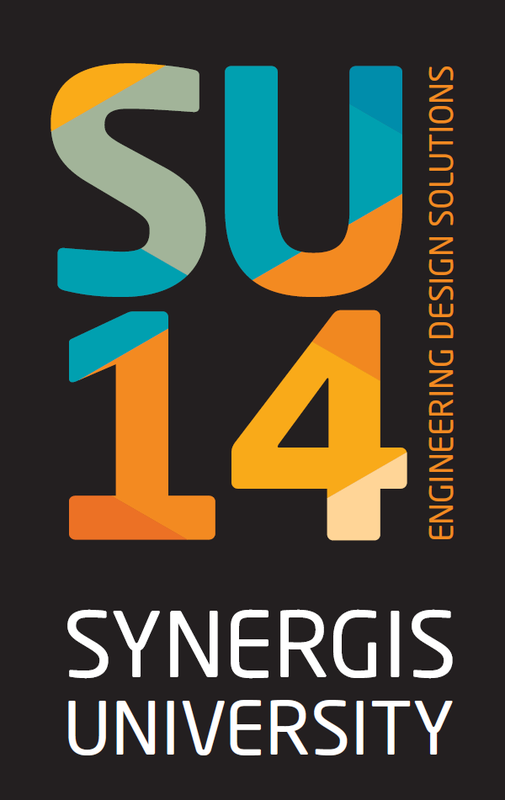 We want to design SU14 for you and your team. Please be sure to give us feedback so that we can continue to make Synergis University a successful, educational event.